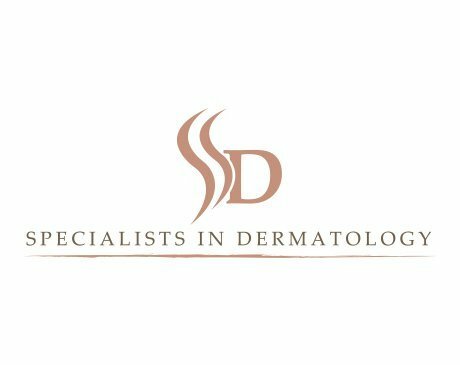 The highly-skilled team of experienced physicians and physician assistants at Specialists in Dermatology are equipped to address all your skincare needs. 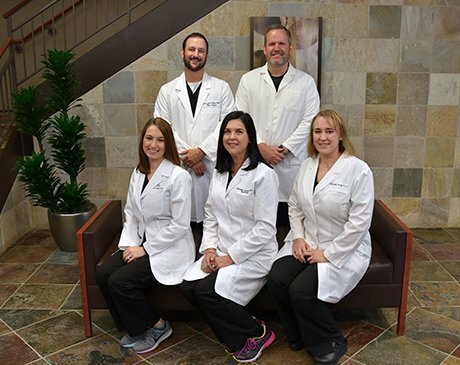 With two locations in Texas: Houston, and The Woodlands (formerly The Woodlands Skin Surgery Center), these dedicated healthcare professionals are patient-focused and quality-driven. The team at Specialists in Dermatology consists of Dr. Brent A. Shook and Dr. Robert Cook-Norris, dermatologists who specialize in skin cancer surgery and reconstruction. Alongside the doctors are Susannah Andrews, Danielle DuBiel, and Michelle Purtle, Physician Assistants with many years of experience in dermatology. They deliver the most effective medical and surgical care available for a wide range of dermatologic issues, including acne, eczema, psoriasis, hair loss, and rosacea. They’re also well-known for their expertise in treating skin cancer with the successful Mohs technique. 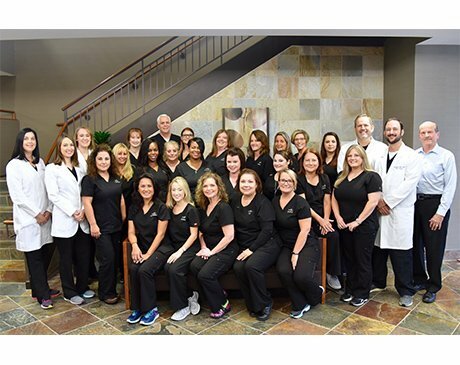 Patients can trust these skin care specialists to take a personal approach to their concerns and design comprehensive treatment plans tailored to fit the individual.